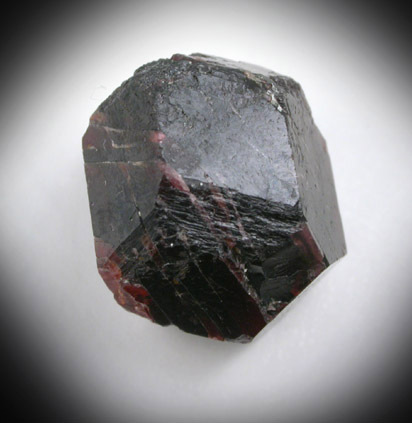 Description: Dodecahedral wine-red almandine garnet crystal with flat, smooth crystal faces and remnants of matrix on one corner. A few edges are incomplete. Ex. 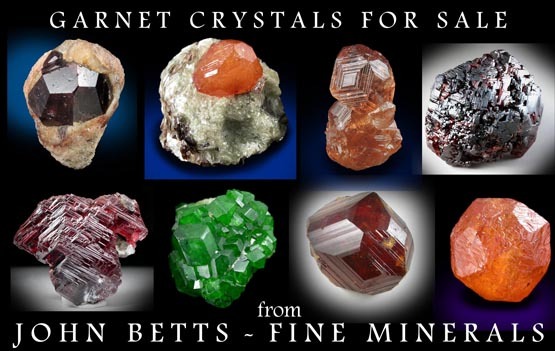 John A. Rorer, Jr. collection; collected on a geology field trip University of Va.